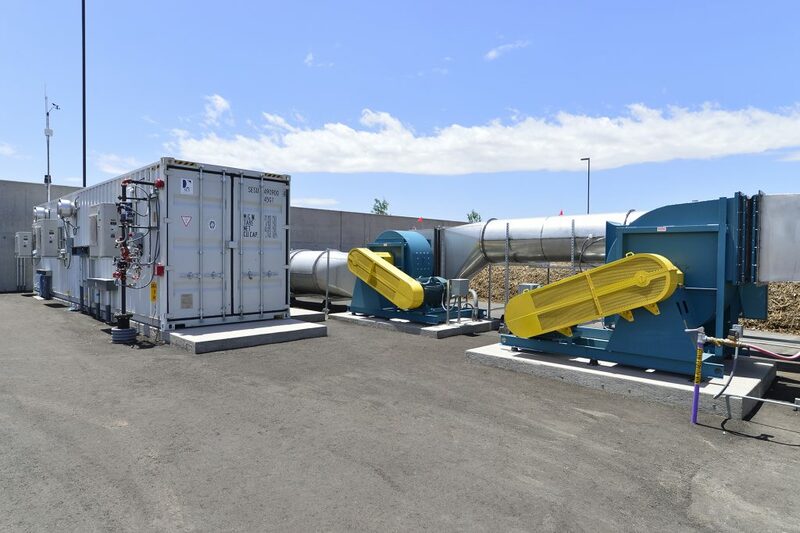 Arrington Watkins was selected to design a composting facility capable of processing 110,000 tons per year of green organics within the 27th Avenue City Complex. Current composting technology and the latest composting equipment is planned to allow the City to produce high-quality compost products. The key design innovation is that the original 110,000 TPY goal is met on approximately half of the site area than they first projected. 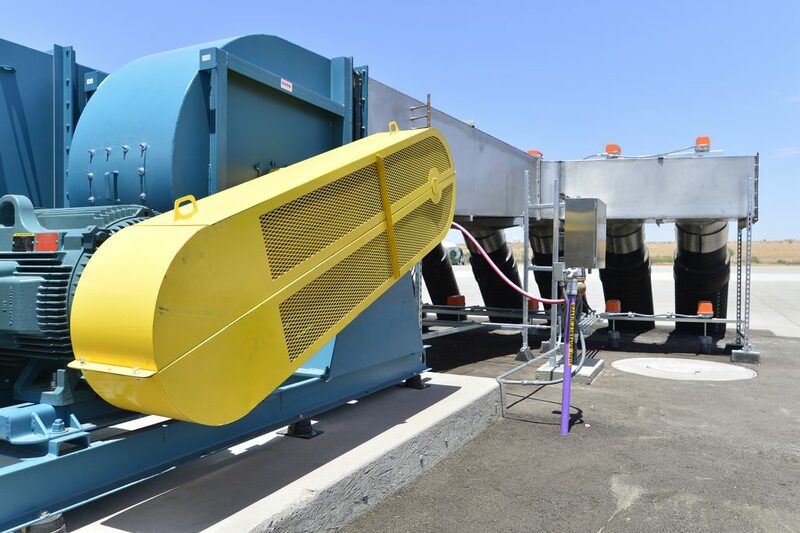 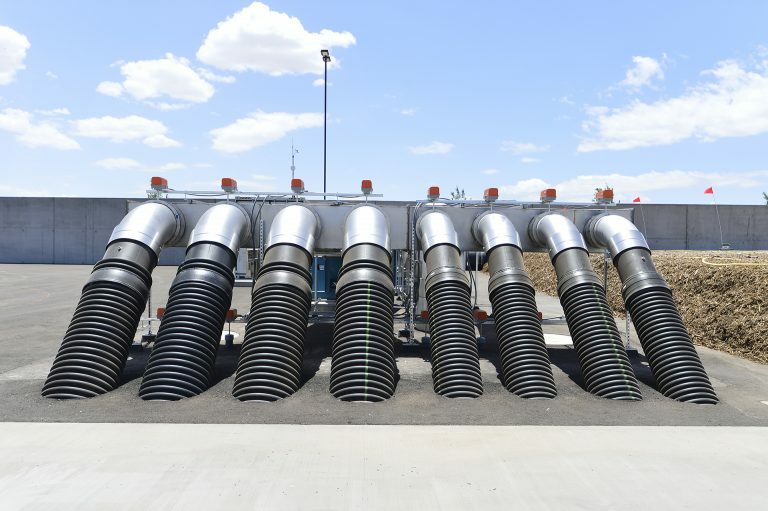 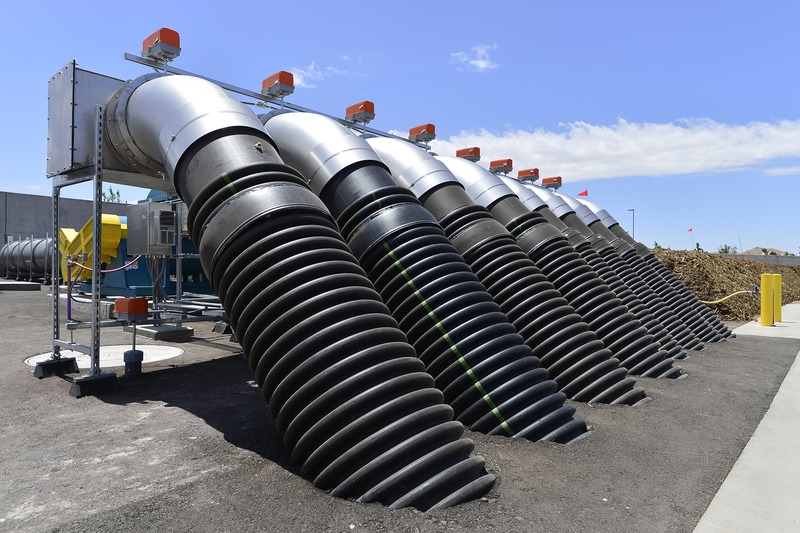 This allows for flexible future design options such as an anaerobic digestion (AD) system or additional municipal compost streams. 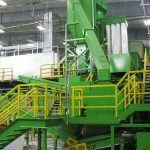 The facility is designed to expand up to 220,000 TPY as needed in the future. Sustainable site and green building practices are used throughout the campus. 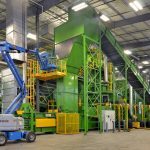 The project is the first Envision Certified project in Arizona and the first Envision Certified waste services facility in North America.